VBA – Newline Character | Eureka! 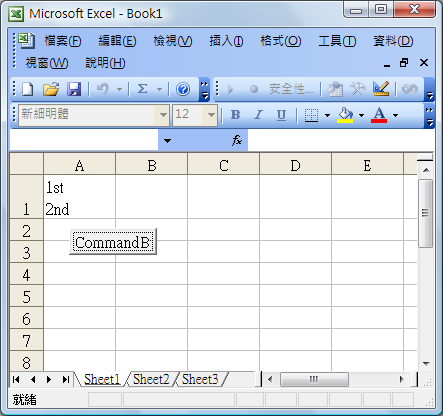 In VBA, there is 3 types of Newline characters. Different Newline characters are for different OSs. Mac OS and Apply II family use CR. You can append a Newline character by simple concatenation. Range("A1") = "1st" + vbCrLf + "2nd"
Thank you very much for this posting. It really saved me from all the confusions!! Very clear post. Just one detail: Mac OS X still uses CR for new lines. You can check it via terminal (console).